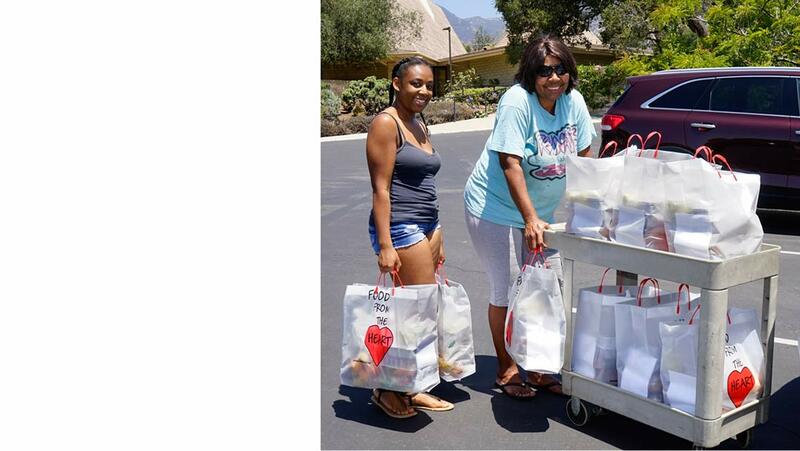 Food From The Heart is a non-profit 501(c)(3) organization started in 1994 by Evelyn Jacob that prepares & delivers healthy nutritious food once a week to those in our community who are dealing with major illnesses, surgeries, or failing health and cannot take care of themselves. 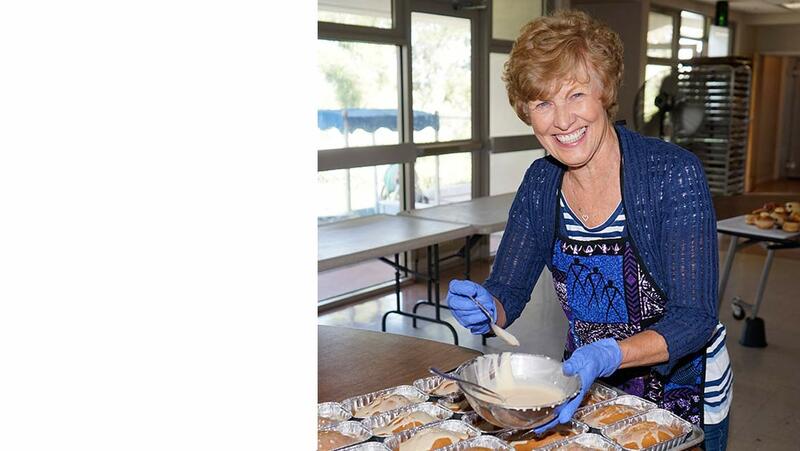 We provide a weekly abundant bag full of homemade wholesome food made with love and dedication to those in our community who have no one to help them. 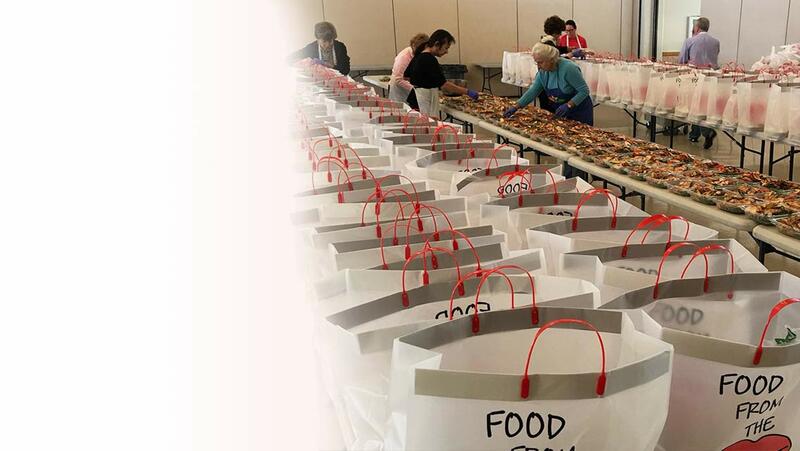 Volunteers meet 3 days a week to prepare these bountiful bags for people in our community who have no way of getting food when they are in a health crisis. Our clients are referred to us from local hospitals, doctors, medical social workers, and agencies such as Hospice of Santa Barbara, Visiting Nurse and Hospice Care, Santa Barbara Cancer Center, Cottage Rehabilitation Hospital and others. Our clients live in either Goleta or Santa Barbara..
OUR MISSION STATEMENT: In every community there are individuals who are home bound and suffering from illness or injury that have no support network. Part of the healing process is being cared for nutritionally. 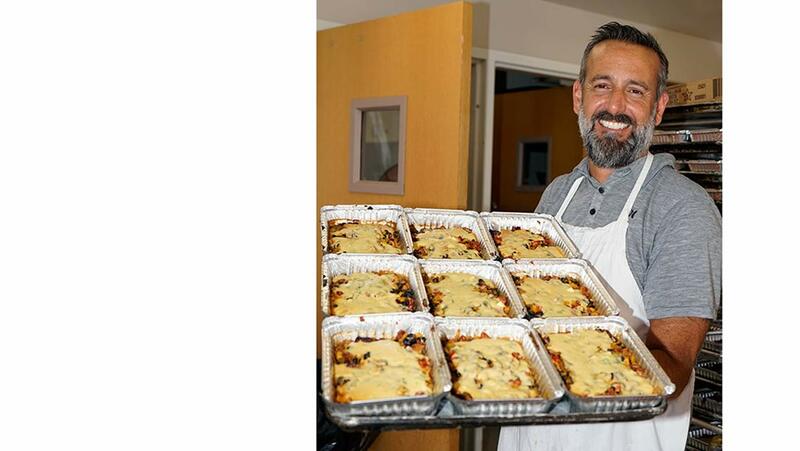 Food From the Heart recognizes that need by preparing nutritious, healing meals, delivered by caring volunteers to those in crisis due to illness, injury or under the care of hospice, visiting nurses or other medical professionals. Food From The Heart does not charge for this service.